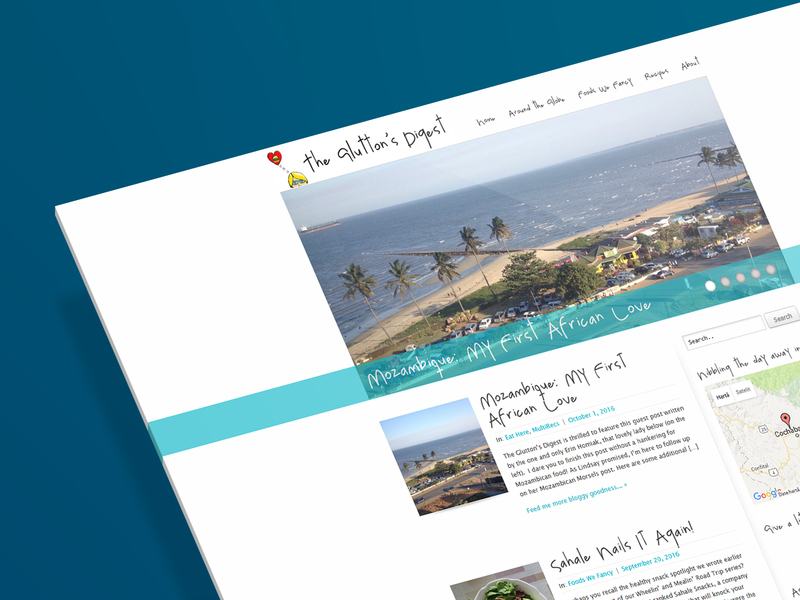 Implementation of a website redesign via development of a custom theme. 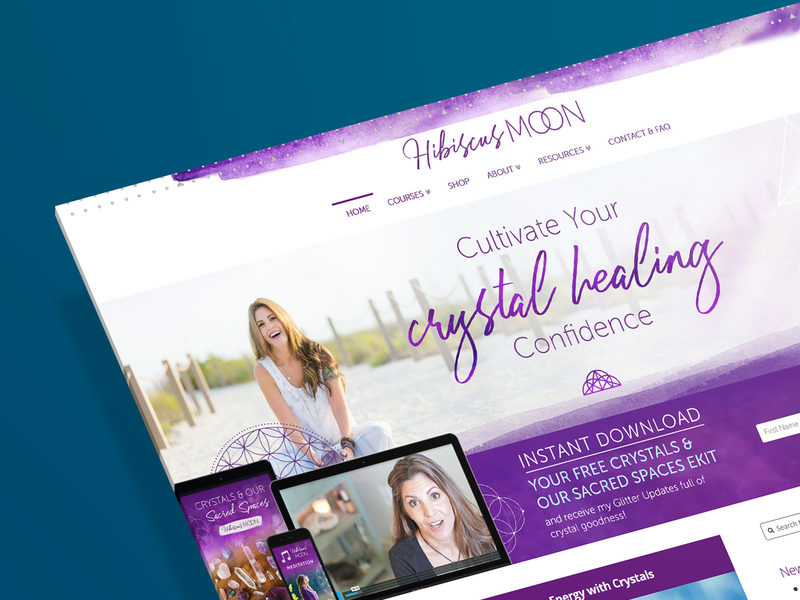 Maintenance and custom developments for e-commerce and membership sites. 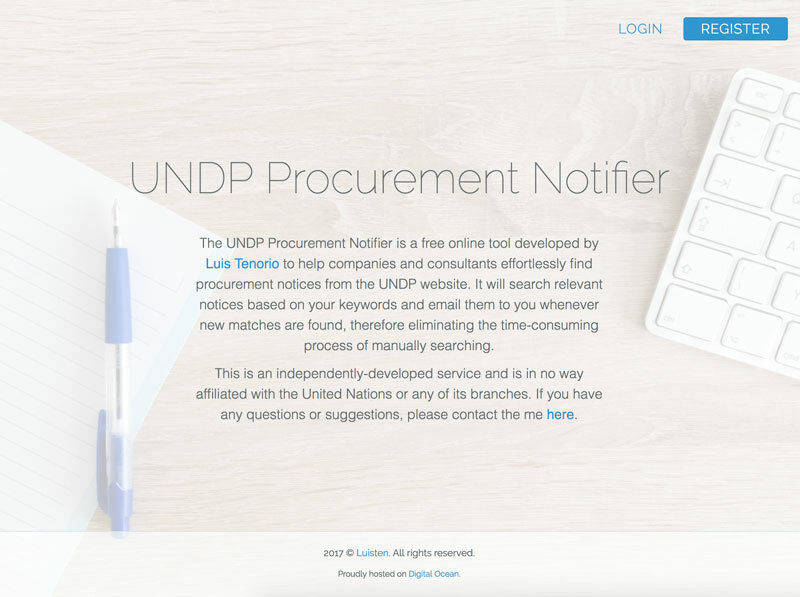 A free online tool to help companies and independent consultants effortlessly find new procurement notices from the UNDP website. Development and maintenance of custom supply-chain solutions. 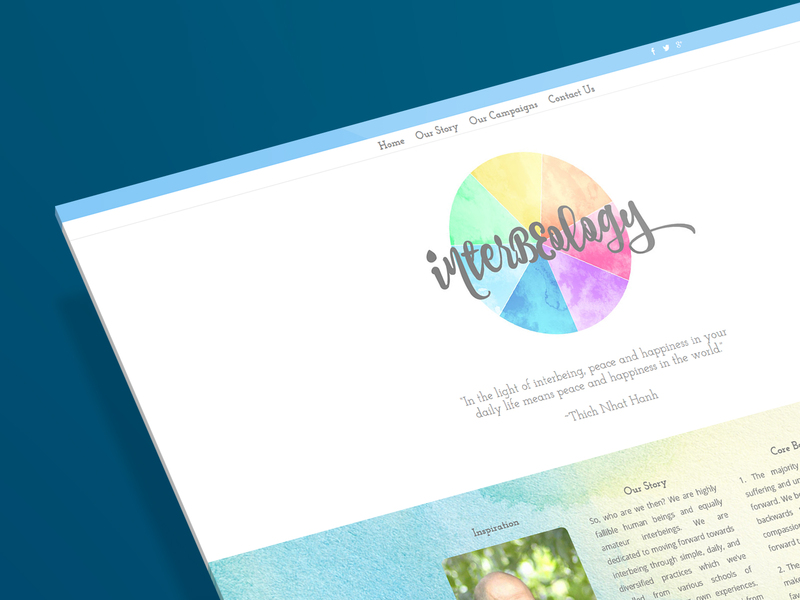 Design and development of a mindfulness project website. The creative work also involved designing a logo and creating promotional video content. 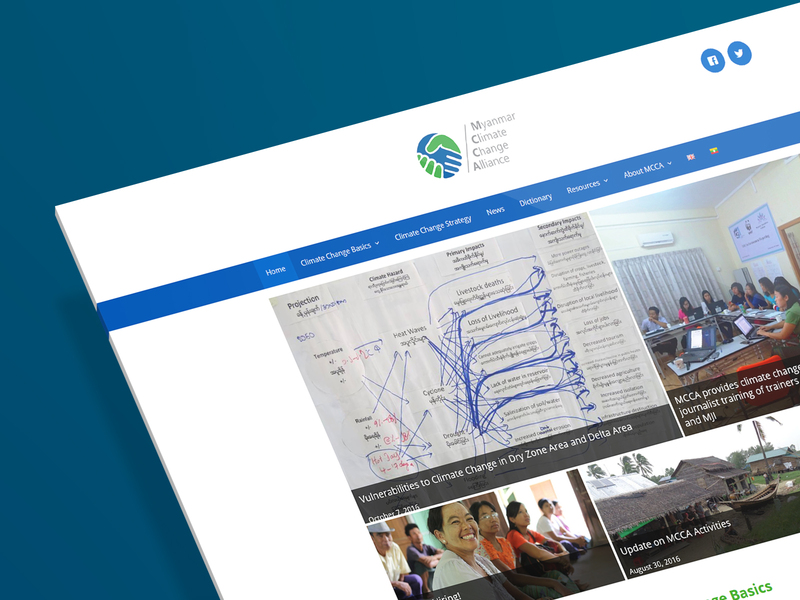 A website created to help spread climate change awareness in Myanmar. Developed in collaboration with UN Habitat. 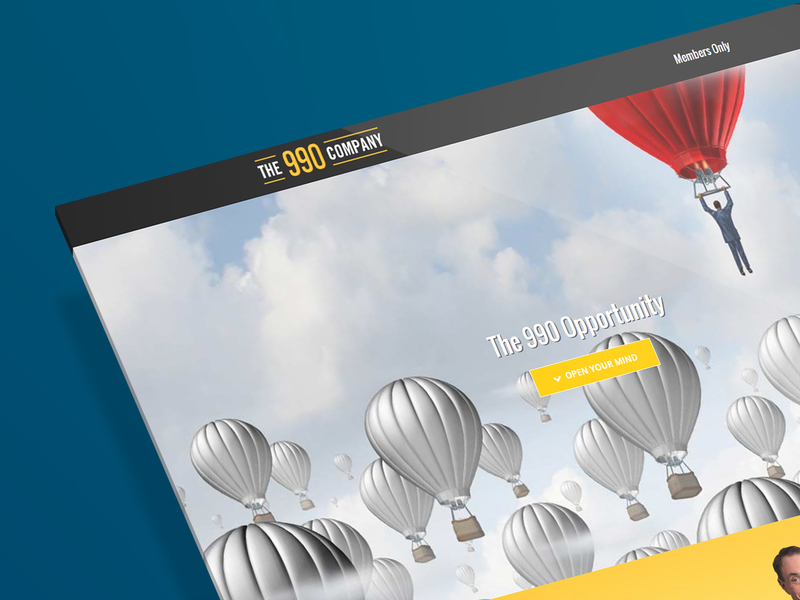 Website redesign, plugin development, and staff training. 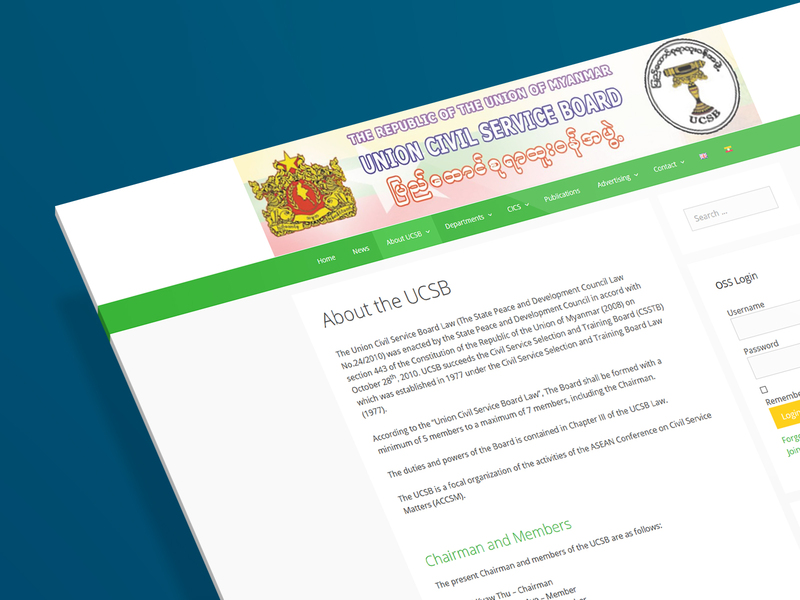 Made in collaboration with the UNDP. 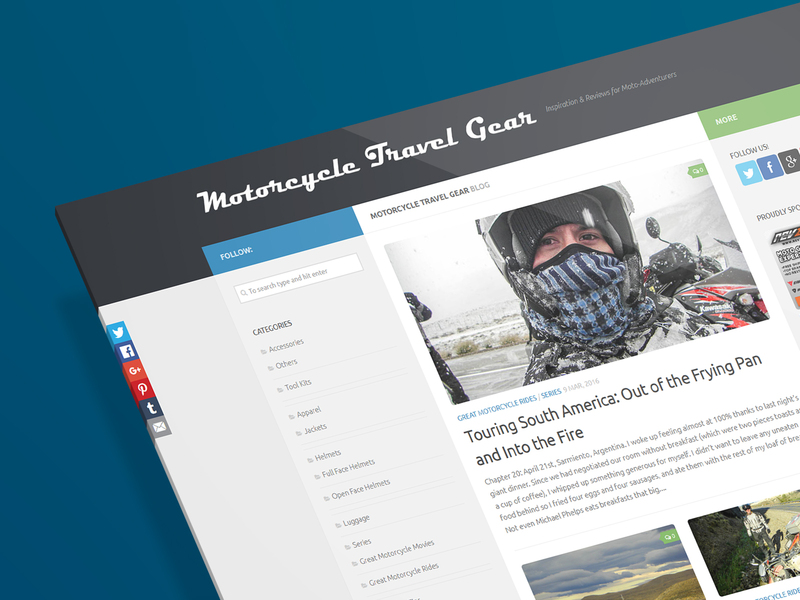 Motorcycling adventure touring website. Included content creation, ad targeting, and affiliate marketing. 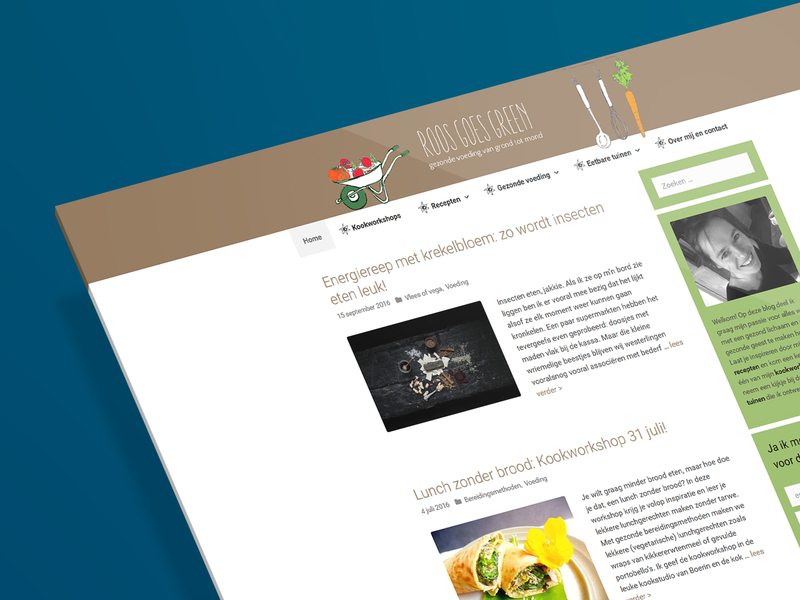 Redesign of popular Dutch food blog. Special focus was given to SEO and building email campaigns. Managed customer database and developed custom features for this real estate site. I also developed solutions for custom integrations. Complete renovation of this food and travel publication. Additional work involved SEO, maintenance, and photo-editing. 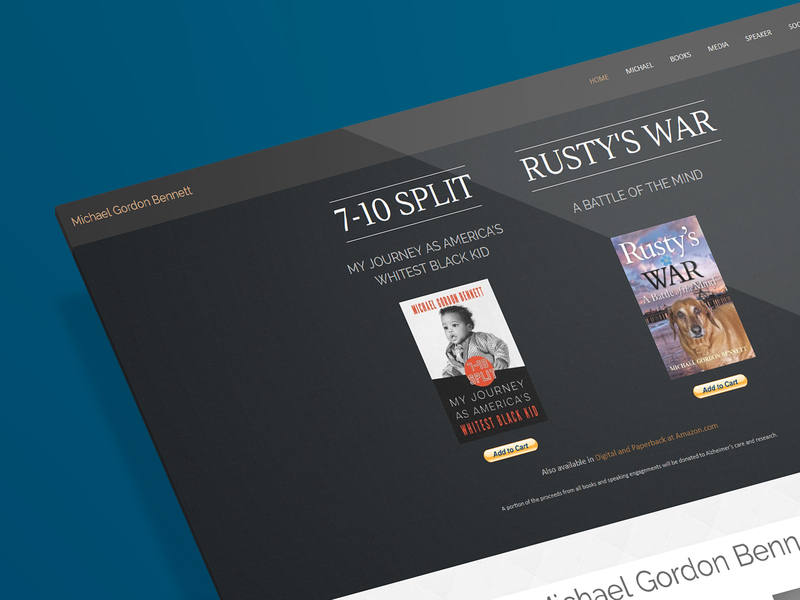 A classy redesign for the personal website of a published author. 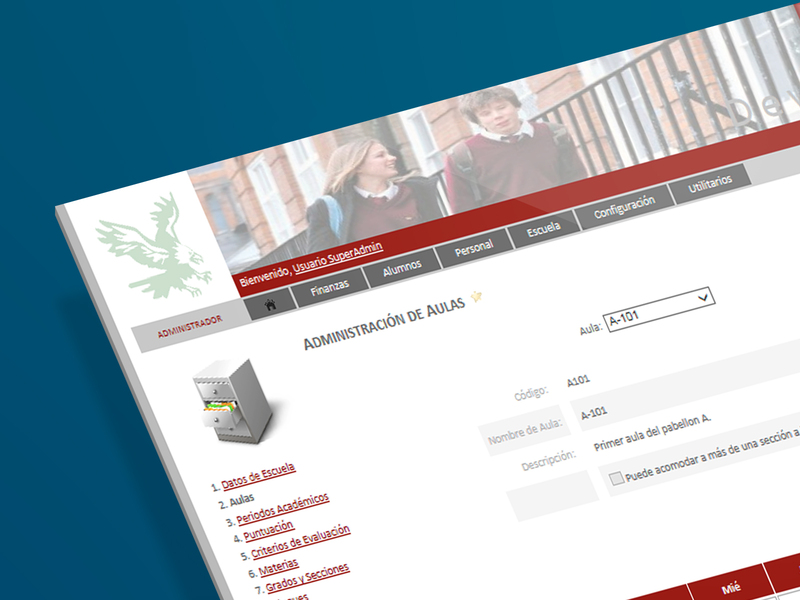 Developed a web portal for school administration and interaction with parents and students. The platform included academic and financial management features. 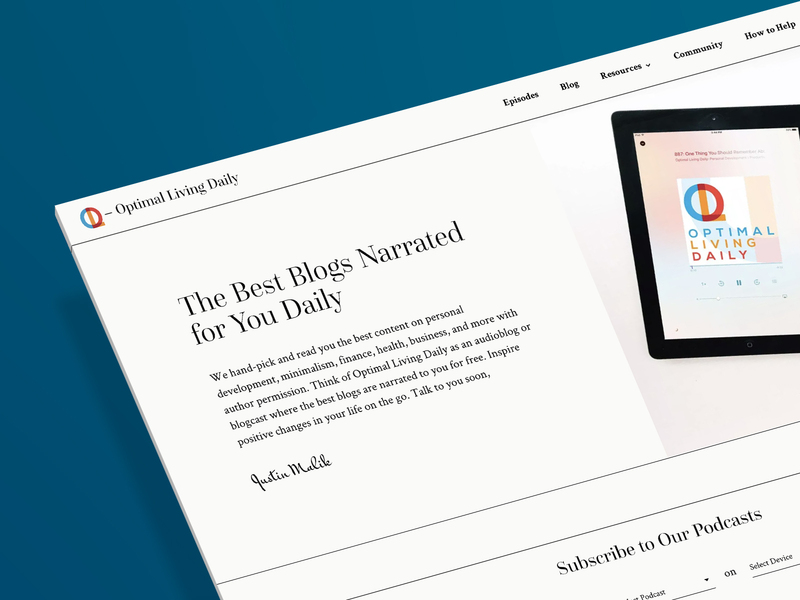 WordPress plugin to enable setting sale caps on checkout pages based on placed orders in Ontraport. 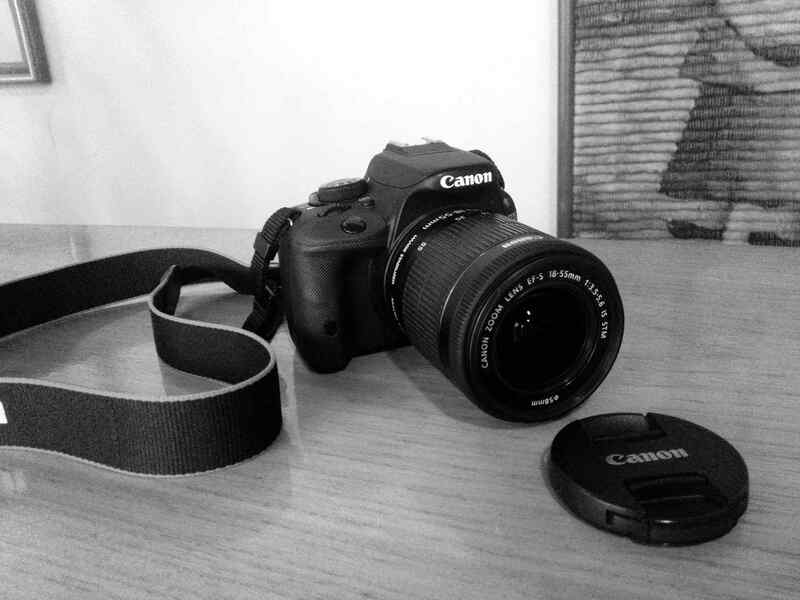 The easiest way to transition from a point-and-shoot camera to a DSLR.